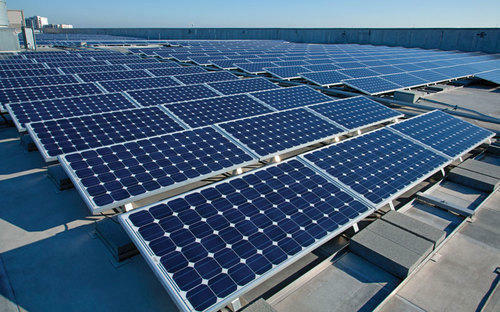 Solar Power Systems conveniently installed over the rooftops of residential and commercial buildings. The offered power system is capable of catering the electricity requirement of huge commercial and residential spaces. Packaging Details: We are doing proper seven layer box packing with thermocol sheets inside material. We also do bubble plastic wrapping on material to protect panels and other material. Looking for “Solar Power Systems”?